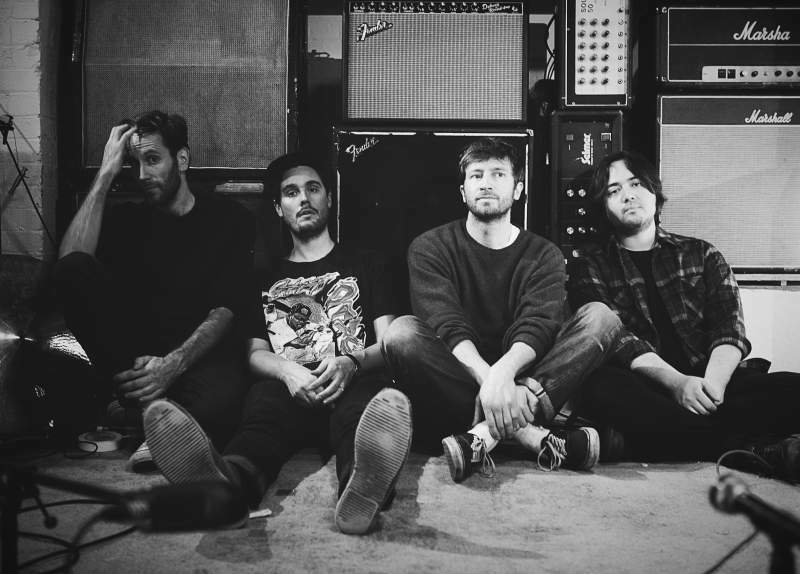 Nad Khan does his best not to pigeonhole shoegaze… uh…alt-rock…um…Cheatahs?! One thing that almost every band has to deal with is being pigeonholed. Very few are immune to the journalistic art of slapping a genre onto something that sounds a little bit like something else (guilty). Cheatahs sound like they’re well on the way to loosening the earlier associations sewn on by the press and forming their own identity, as an internationally renowned band. They just need to break these shores a bit first. Cheatahs play Sunderland’s Independent on Friday 21st November.